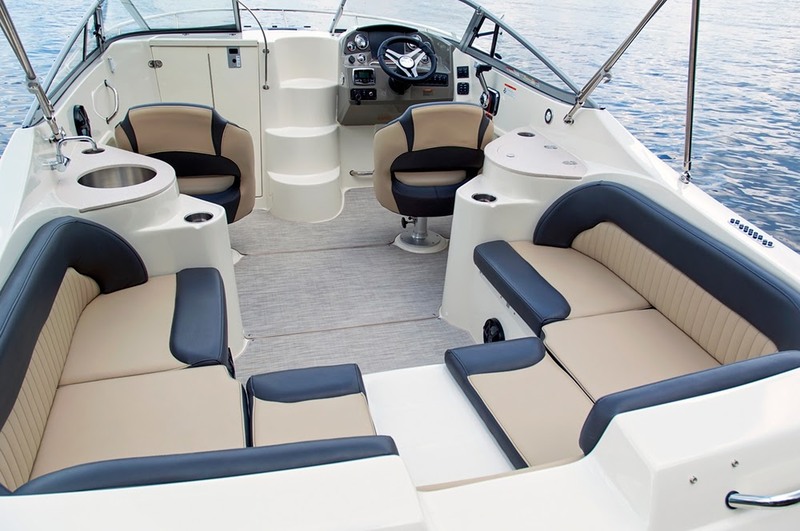 The 250CR is not only roomy and full of features, it also has the bonus of being trailerable, so your favorite boating destination is never too far away. 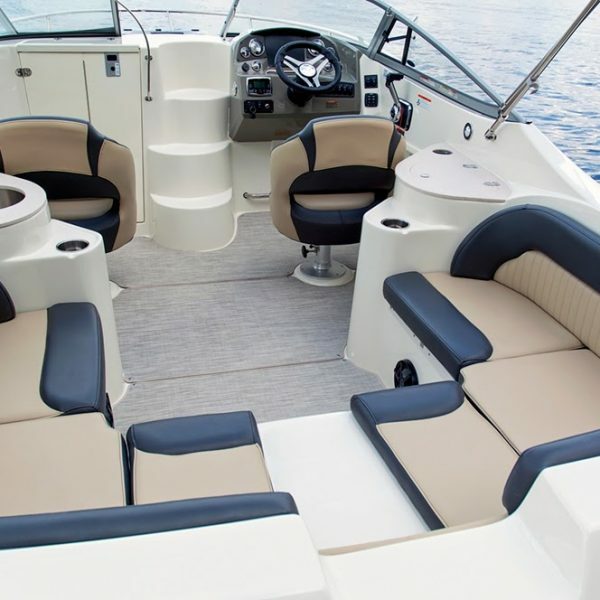 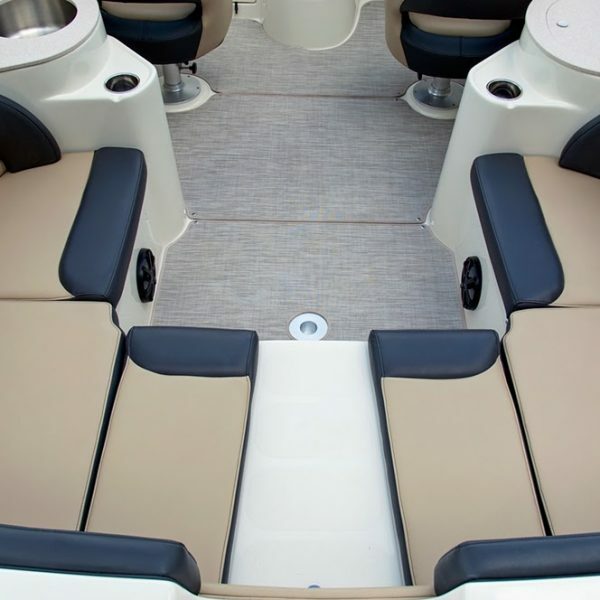 A simple walk around the boat reveals numerous amenities like the fully integrated and extended swim platform with hideaway boarding ladder and transom shower, the cockpit refreshment center featuring a sink with overboard drain, oversized cup holders, a removable 25-quart cooler, and the wraparound cockpit seating that can easily be converted into a full sun pad with filler cushions. 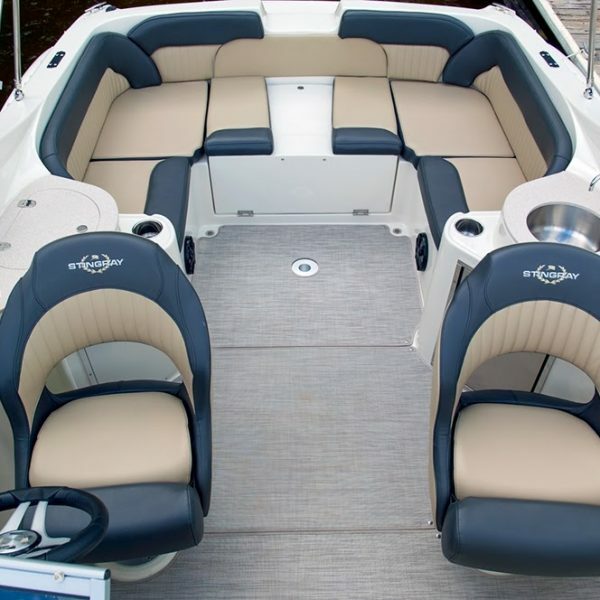 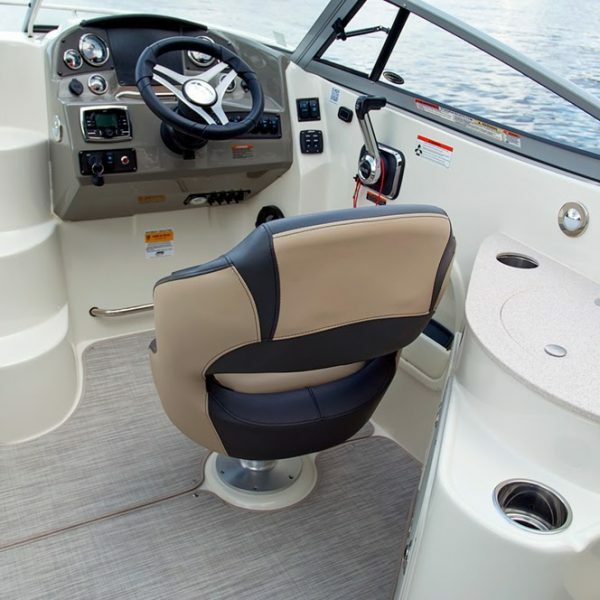 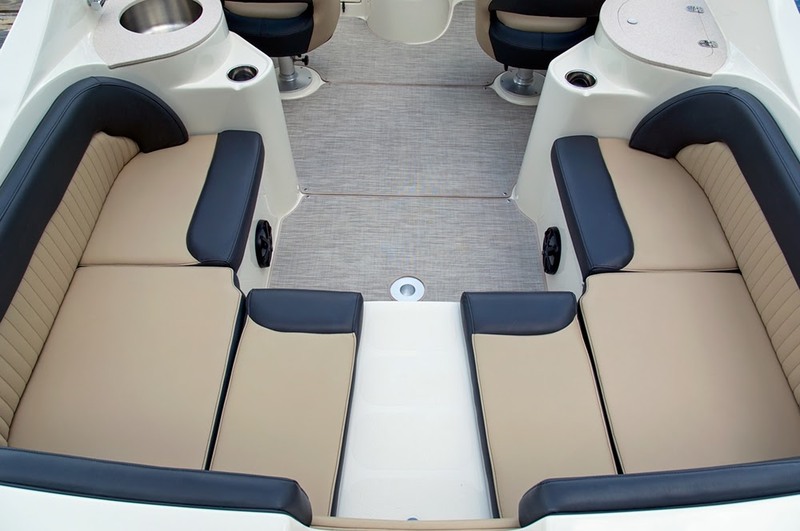 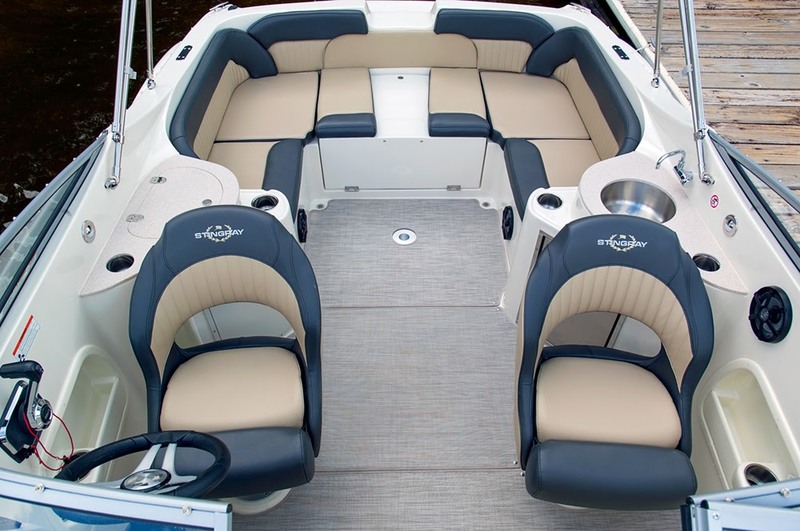 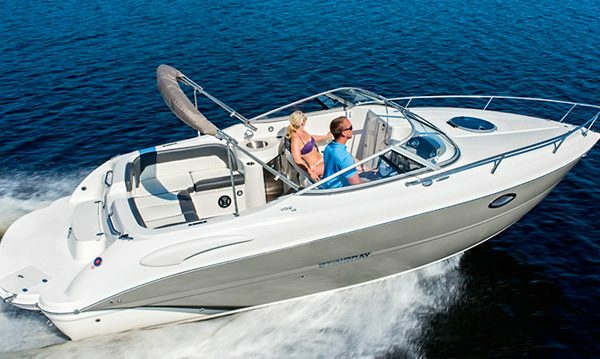 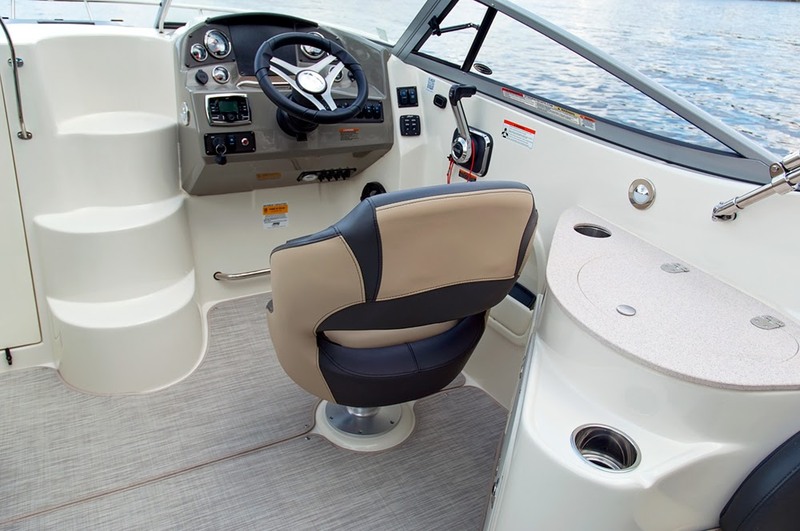 The cabin features built-in storage cabinets, a pump-out head, and a spacious v-berth for overnighting. 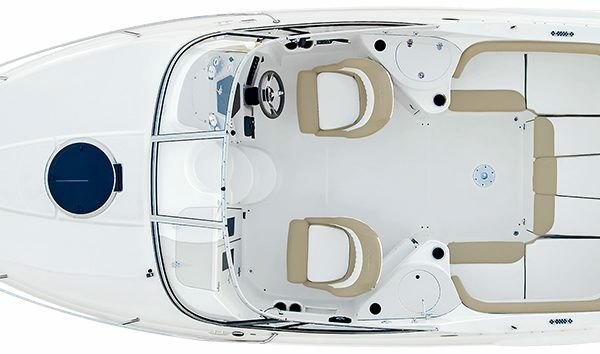 Superior design, creature comforts to spare, and unmatched craftsmanship—the 250CR truly has it all.